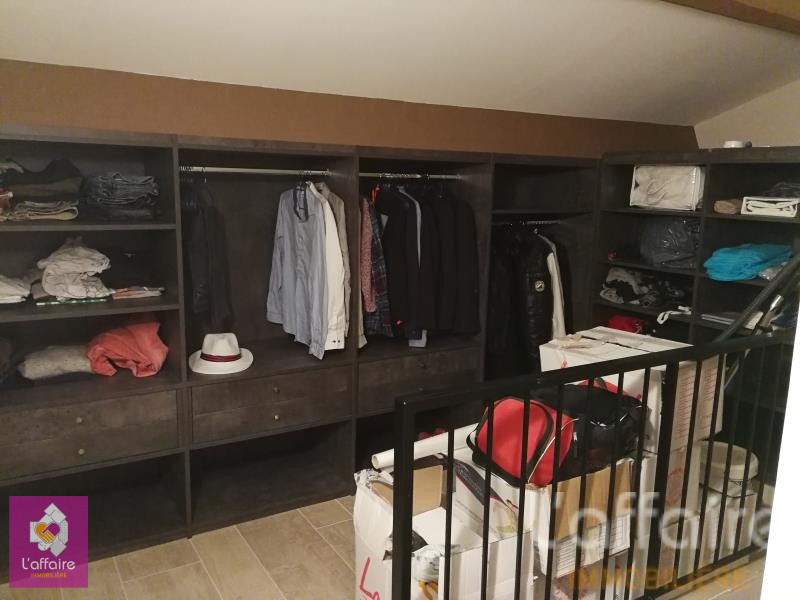 COUP DE COEUR. 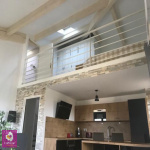 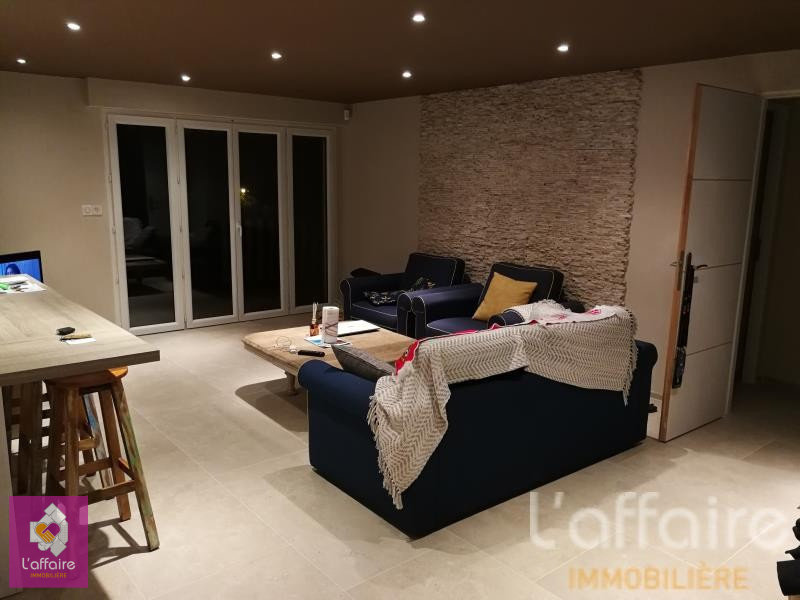 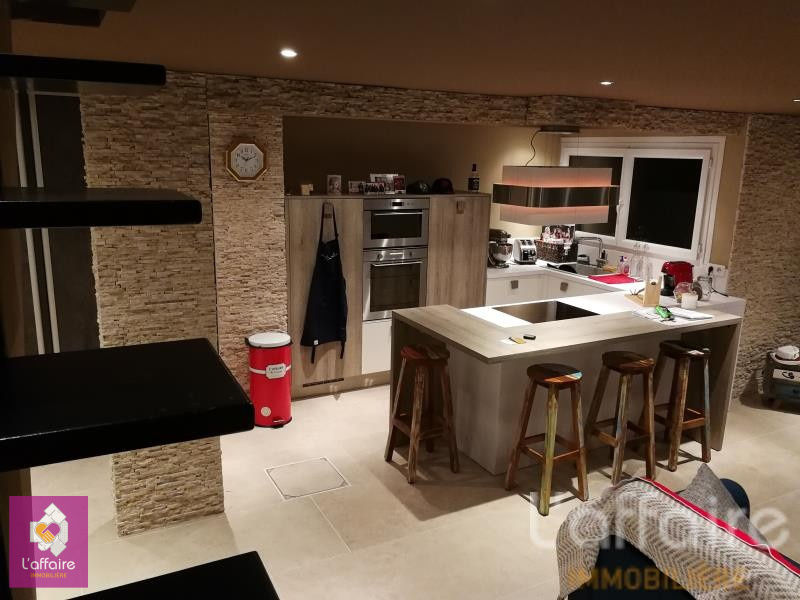 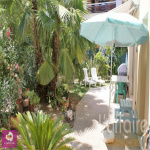 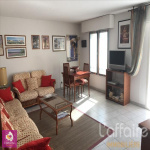 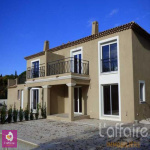 FREJUS SUPERBE APPARTEMENT T4 EN DUPLEX DE 100 M2 UTILES ( 87 M2 LOI CARREZ ) COMPLETEMENT RENOVE ET OFFRANT DE TRES BONNES PRESTATIONS: CUISINE EQUIPEE ET OUVERTE RECENTE SUR SEJOUR CONTEMPORAIN .3 CHAMBRES DONT 2 EN REZ DE CHAUSSEE, 2 DRESSINGS ET 1 GRAND PLACARD. 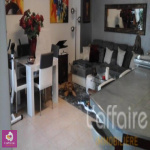 1 SALLE D'EAU MODERNE ET 1 SALLE DE BAIN AVEC SPA, 1 BUANDERIE, 1 GRANDE CAVE ET 1 PLACE DE PARKING PRIVATIVE. 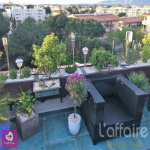 PROCHE DE TOUTE COMMODITES ( COMMERCE ,CENTRE VILLE , PLAGES A 15 MN DE MARCHE , ECOLES ET TRANSPORTS), GRAND BALCON AVEC VUE SUR LE ROCHER DE ROQUEBRUNE.